Oh, Look! It's Coffee O'clock! : Life is short. Stay awake for it. Coffee. Life is short. Stay awake for it. Coffee. 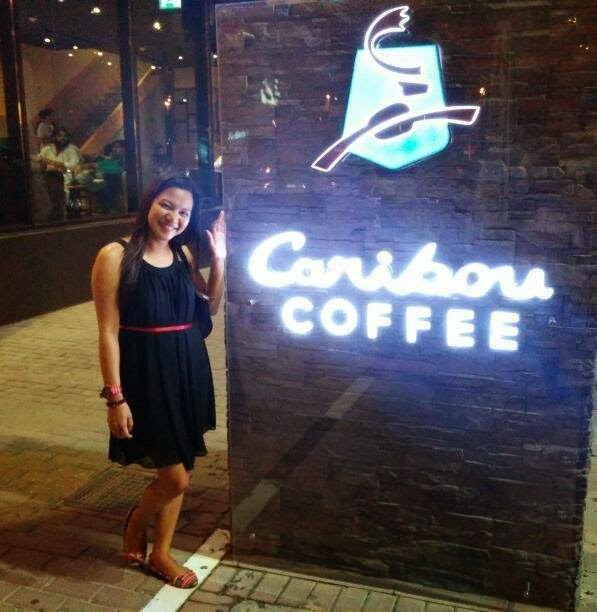 It was Supermoon of July 2014 when I got the chance to enjoy one of the caffeinated delights of Caribou Coffee, for the first time. Luna, the Moon, is actually just one of the many fascinations that my mind is going loca about and haven't been able to see it rose got me really disappointed. BUT, thanks to Coffee, it simply had its way to soothe the churning chaos from my insides, in no time! Coffee is definitely the solution. Wait, what was the problem again?